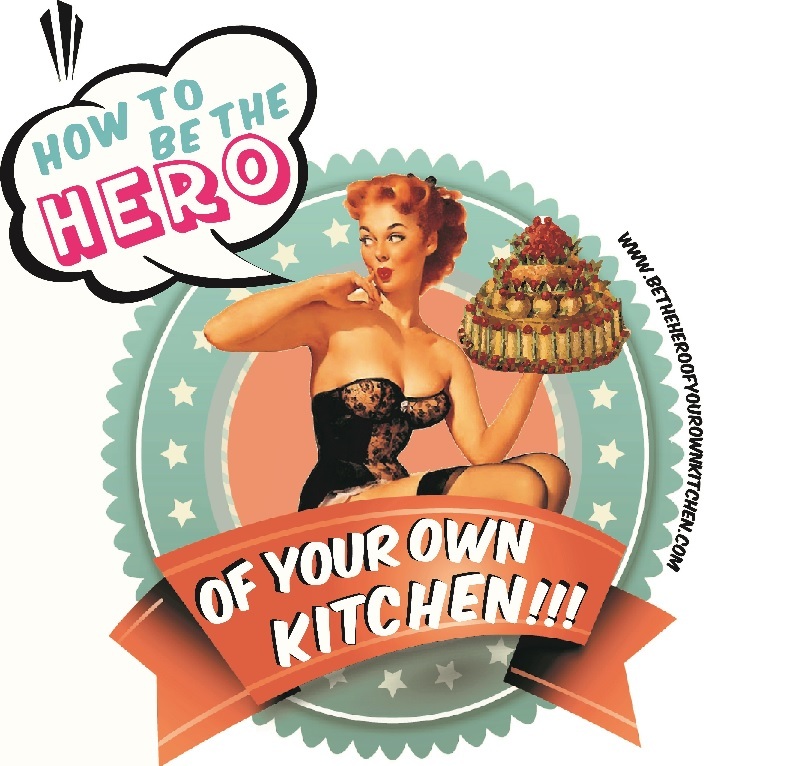 Cake | How to be the hero of your own kitchen! It happened in Glasbury-on-Wye, Wales. This is a wonderful little town surrounded by green, green mountains, valleys and sheep… loads of them. One of MrD’s dear friends chose this destination as a setting for her annual birthday hiking. We also visited briefly Hay on Wye although we were a bit too early for the book festival. MrD and I teamed up to prepare the celebratory dinner, a mexi-thai menu, so vast we even had enough to share with the cottage’s owners (Cross House), a lovely family leaving in a bungalow next door. Typically when we think about upside down cakes the first thing that pops into our heads is the classic 1970’s pineapple upside down cake with a shiny glace cherry in the middle of every ring. Well we can u se the same idea and use any other fruit to produce a great cake with a fruity surprise. Act 1. The Quaker side. Quakers have been in Tottenham (North London) for 300 hundred years. Quakers do not have a traditional creed and that each person has direct access to God. Quaker women there used to bake used to bake and sell tray bakes, topped with pink icing traditionally died with mulberries off the tree in the burial ground (for extra flavour?). It was then sliced in squares and sold. Delicate sponges generously filled with fresh fruit or flavourfull jams, balanced with freshly whipped cream are a quintessential British speciality. It is said that Queen Victoria (a sweet toothed girl herself) used to accompany her tea with a slice…or two of a sponge sandwhich filled with strawberry jam and cream, sprinkled with caster sugar. So much so, that this cake became known as Victoria Sponge Cake. This is a small twist to a classic Victoria Sponge Cake, the batter is quite simple and the cherries add a touch of playfulness.